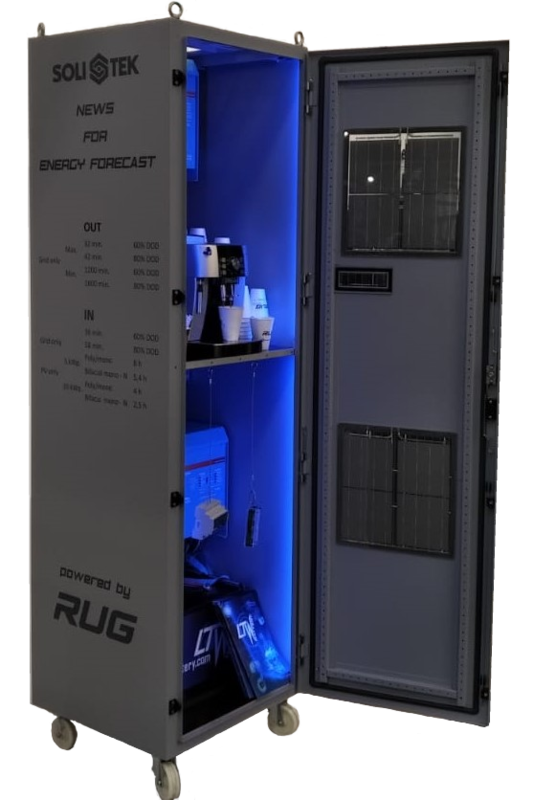 Clients are testing our 12V LTW BMS for Yacht application. 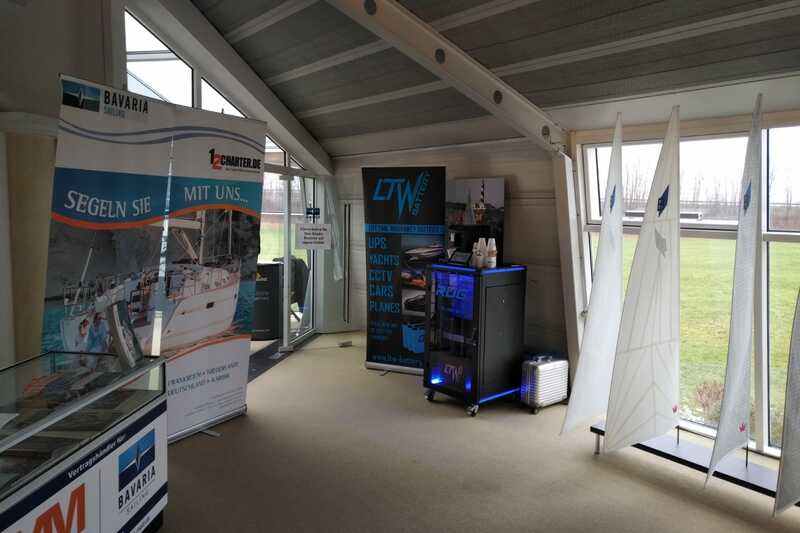 Major Austrian distributor of ship and boat accessories received first unit of our Yacht battery equipped with 12V BMS mounted in waterproof box. 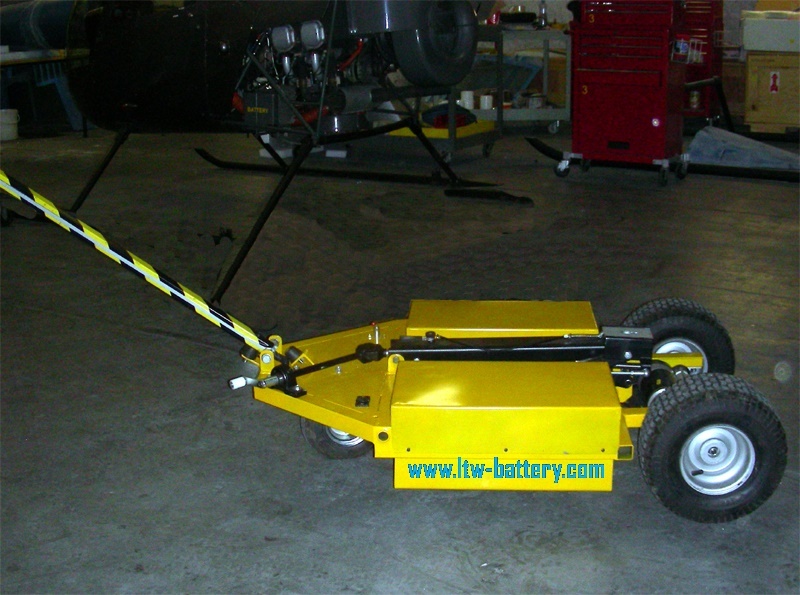 This battery will be used for powering of the motor in small motorboat. 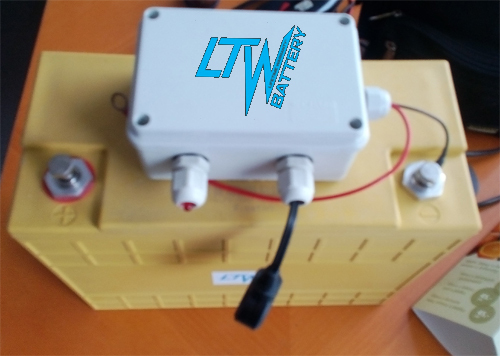 LTW BMS does not limit discharging current, which is very important in traction application.